30 minutes. That’s the duration one is required to wait for a chocolate fondant. But 30 minutes before you can eat a mochi? I’ve never heard of that before. 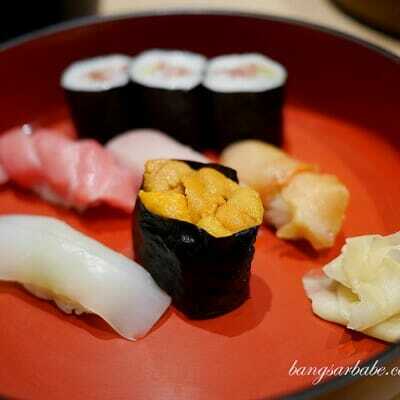 Mochi is a Japanese rice cake of chewy dough, made from pounded glutinous rice and filled with something sweet. It tastes like a refined and denser version of our kuih koci, I feel. 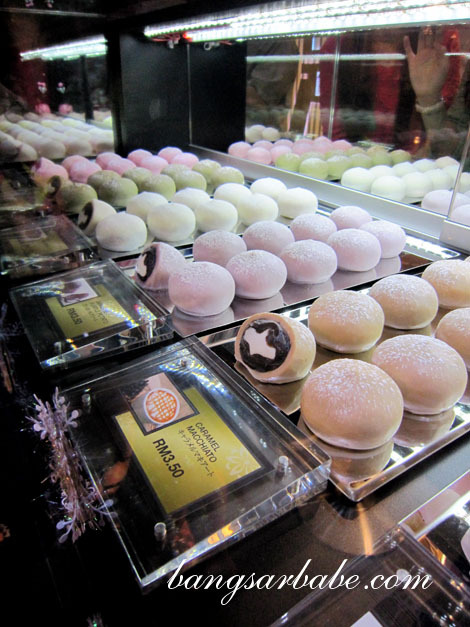 Mochi Sweets in Pavilion sells pretty looking mochi, but you are required to thaw your mochi for 30 minutes before eating. That is to ensure that the skin is soft and chewy enough to enjoy. It’s actually 20 minutes but I was told to wait for 30 minutes as the mochi would taste better. You have a choice of 12 flavours – peach cream, caramel macchiato, purple potato, red bean, green tea, strawberry, sakura, mango yogurt, blueberry cream, chestnut cream, black chocolate and cream chocolate. I tried the peach cream (RM3.50) while rif had the mango yogurt (RM4). rif liked the latter as he thought it didn’t taste like an average mochi. It was an interesting combination of yogurt cream and mango. If you like mango-based desserts, this would be your flavour. I didn’t care much for this. My peach cream was nicer, I felt. It wasn’t overly sweet and the cream was relatively thick and smooth. 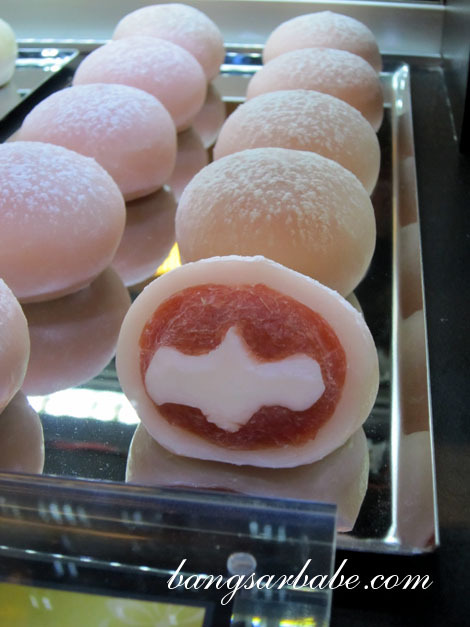 The mochi skin was lightly chewy and I liked the gooey peach flavour that encased the cream centre. 30-freaking-minutes of waiting for it to thaw. 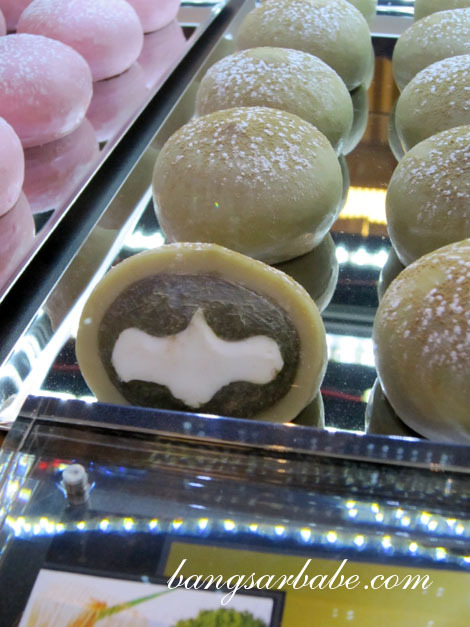 I actually took the mochi to the food court and stared at it until it was ready to be eaten. Mental torture. I had the green tea mocha (RM3.50) on another visit – not bad, but predictable. If I’m not mistaken, there is also a pack comprising all 12 flavours for RM40. A bit steep, but good for those who want to try all the flavours. Verdict: A bit expensive, but it’s quite a satisfying treat. Mmmm…okok. Will try the chestnut cream next! But this time, I’ll buy the mochi and go try some clothes to kill time. Hahaha! Lol I scared the mochi melt!! They had open in a few shops as well .. 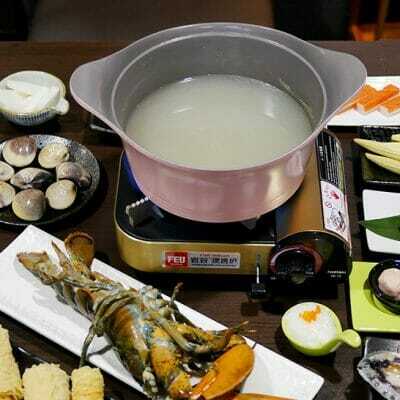 Mid Valley, 1 U.. I have not tried it .. I use to get a lot of mochi present from my japanese friends..
you actually stared at it. kesian! I can imagine! I’m not very patient when I see food in front of me Lol! tried it when i was back home the last round, did pretty decent although was quite shocked at the initial prices! What I usually do is buy them before dinner and let them thaw (open up the paperbag) while having dinner. By then, after the meal, these little buggers should be ready to be devoured. Haha. I like them too, we tried all the flavours. But we waited 2 hours and they were still slightly “frozen” inside. Hmmph. I think cos u bought individual, they gave u the one that was sitting at the counter edi right? They took ours out of the freezer (the whole box). Luckily we were shopping and went home later, if not 30 mins sure bite into frozen mochi. Yup yup. They gave me the ones at the counter display. Still…they should have told you to thaw the mochi a bit longer. Then better experience ma…right?